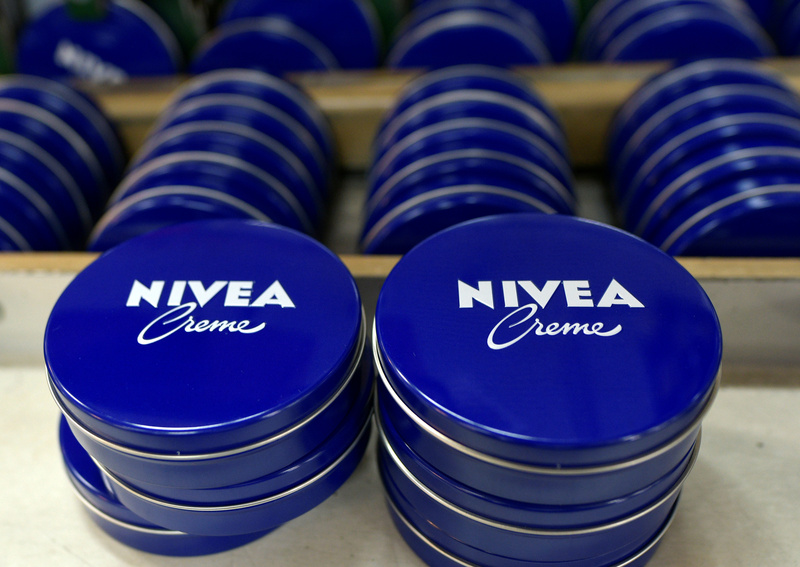 The Nivea maker forecast slower growth and pledged to invest in its brands. It’s a late remedy to the threats facing consumer groups: greater competition from niche brands and disruptive internet sales. The German group needs more radical treatment to keep its premium rating. Nivea tins are seen in a production line at the plant of German personal-care company Beiersdorf in Hamburg, Germany March 3, 2017. Shares in Nivea skin-cream maker Beiersdorf fell sharply after the group said on Feb. 26 that it will invest up to 80 million euros a year in its consumer business, which accounted for more than 80 percent of sales in 2018, to counter a forecast drop in sales growth. The German company said it expected organic sales growth of 3 to 5 percent in 2019, and an operating margin of 14 to 14.5 percent in its core consumer unit. The unit’s sales grew 5.4 percent in 2018 to 7.23 billion euros, while the operating margin was 15.3 percent. Beiersdorf said it will target organic growth in the consumer business segment of 4 to 6 percent and an operating margin of 16 to 17 percent by 2023. Beiersdorf shares fell 8.87 percent by 0915 GMT on Feb. 27.